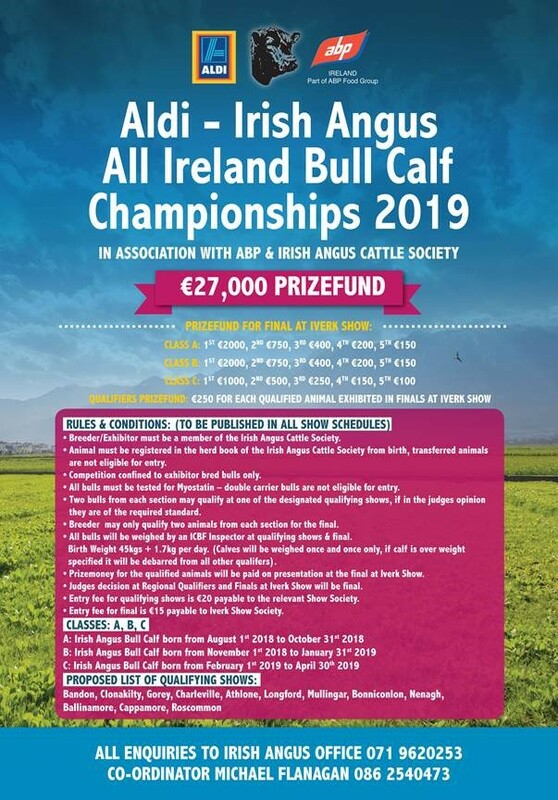 • Two bulls from each section may qualify at one of the designated qualifying shows, if in the judges opinion they are of the required standard. 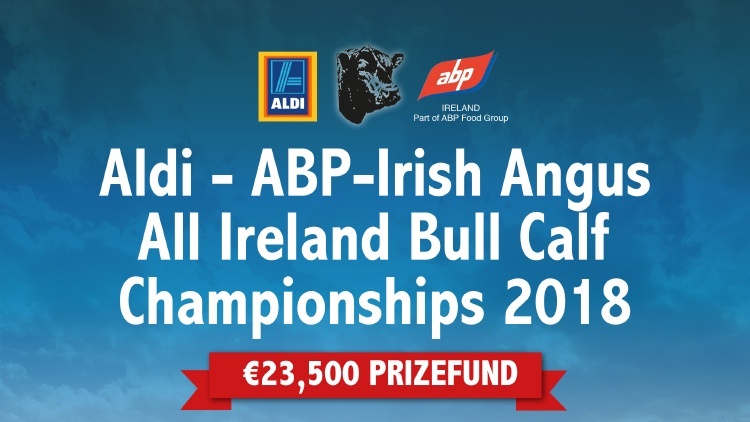 • Breeder may only qualify two animals from each section for the final. 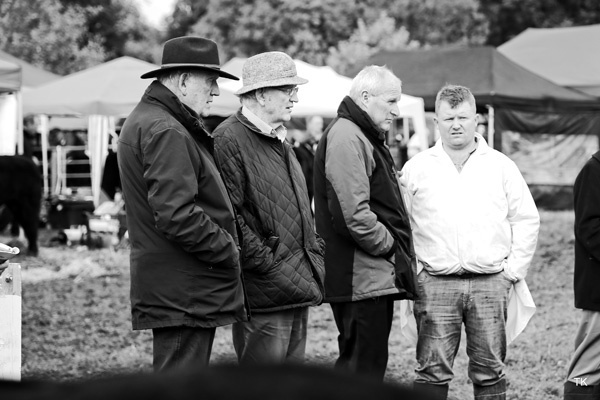 • Judges decision at Regional Qualifiers and Finals at Iverk Show will be final.